8 Valuable Diabetes Lessons That Will Save Your Life - Weakness is a Choice. You probably are one of three million Americans with Type I Diabetes. If you’re not, then understanding this condition can help you maintain optimal health and grasp what could happen if you didn’t take care of yourself. Managing disease is challenging, but not if you are in the know. 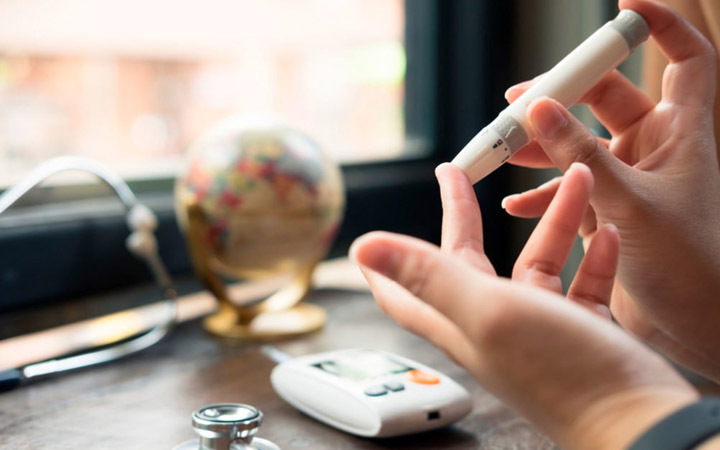 There are various interesting things you need to start paying attention to, some smart tips and shortcuts, but most importantly, you should activate the will and power to go on and beat the heck out of diabetes.